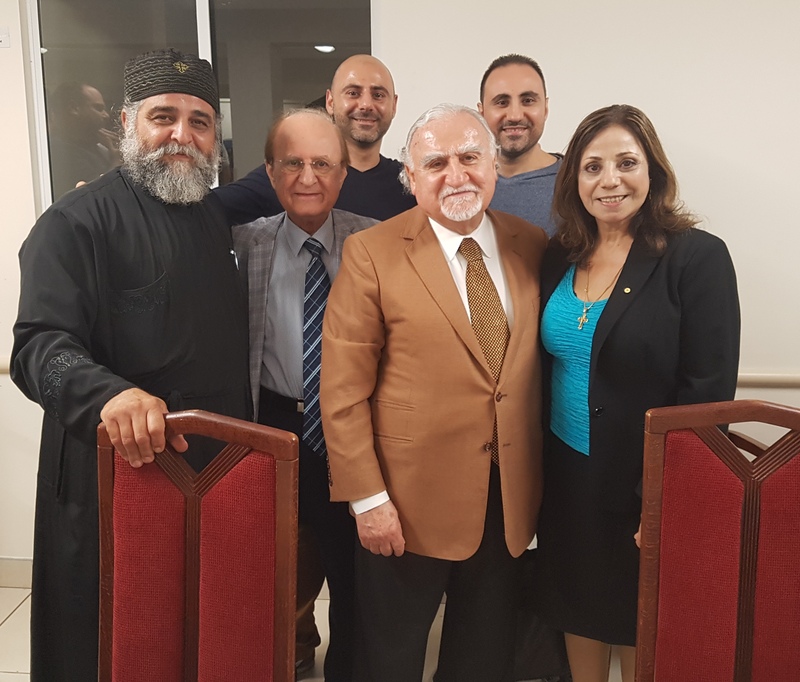 Prof. Philip Salem spoke at St Nicholas Antiochian Orthodox Church in Sydney. During his short visit to Sydney in Australia, The Antiochian Orthodox Archdiocese of Australia and New Zealand organized a seminar, held by Prof. Philip Salem on Friday the 2nd of March, 2018. at St Nicholas Antiochian Orthodox Church, Punchbowl, in the presence of the Primate, Archimandrite Basilios (Kodseie), Metropolitan of Australia, New Zealand, and Oceania Diocese, And a number of bishops and priests, government officials, professionals, physicals, media, and community representatives. Dr. Philip A. Salem is a physician, researcher, educator and international statesman in cancer medicine and he is a recipient of many awards from all over the world for his contributions to cancer research. In the last 15 years, he was selected annually in the editions of America’s Top Doctors by Castle Connolly. 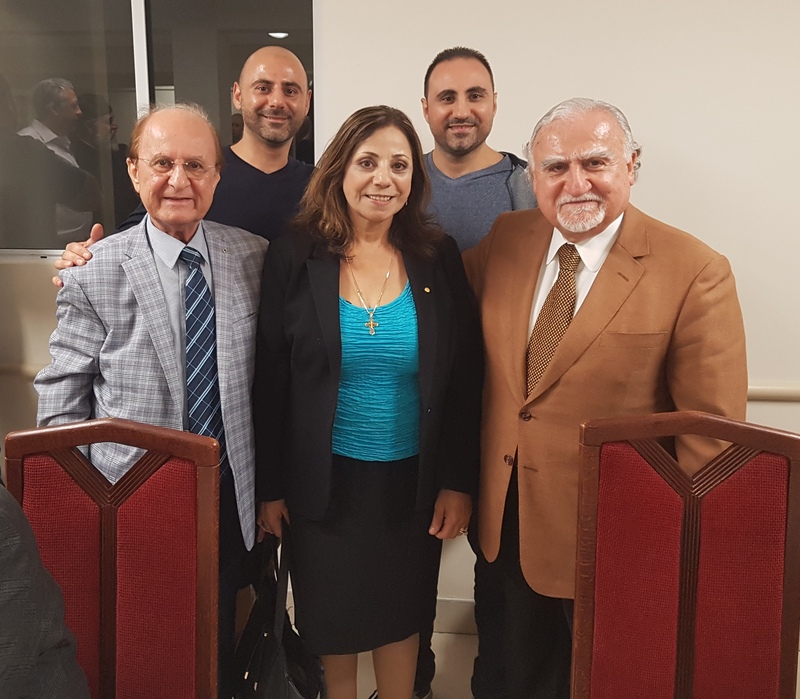 Prof Philip Salem was invited to Australia by the Council of Bishops and representatives of the Council of Eastern Churches in Australia and New Zealand where he was warmly welcomed by various community churches and organizations who all shared the celebration of the milestone of his 50th work Anniversary in the field of oncology since joining the world of medicine and research. 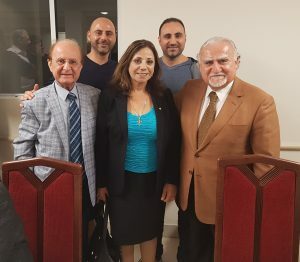 It was an honor and a privilege to attend this seminar, in particular, to listen to Prof Philip Salem’s brilliant talk that has enriched us all.